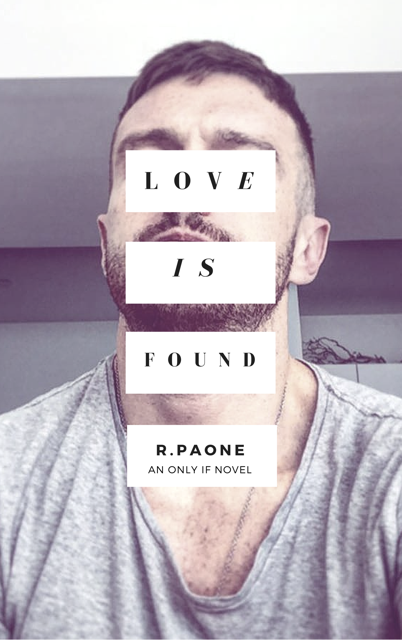 Cover Reveal for Love Is Found (a Only If novel) by R. Poane w/a rafflecopter giveaway! 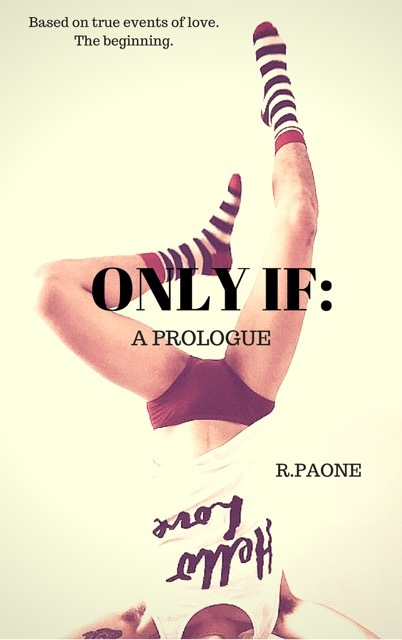 Love is Found Excerpt © R. Paone 2015He was quiet. Dead quiet. Previous postBook Blast featuring The Adventures of Anabel Axelrod (Box Set, Volumes 1-4) by Tracy Ellen w/a GC rafflecopter giveaway!